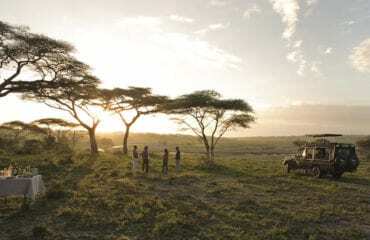 This action-packed, ten night Exceptional Journey takes you on a thrilling adventure in Tanzania, capturing beautiful and contrasting landscapes, fascinating cultures and captivating wildlife. 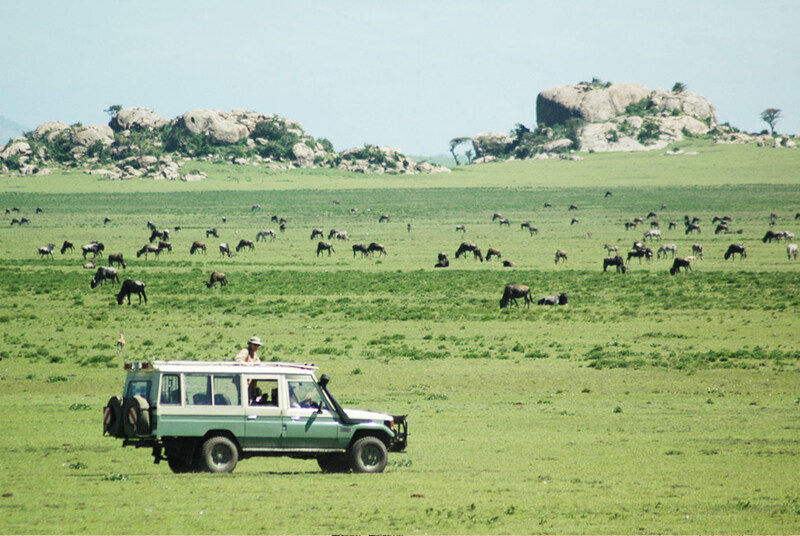 The tour begins in the Serengeti National Park in the north and continues west to the remote jungles of the Mahale Mountains. This is an itinerary of great contrast; the mighty Serengeti is famous for the wildebeest migration and its big cats and offers an astounding amount of varied game to photograph, whilst the Mahale Mountains are famed for the thick jungle that protects a thriving troop of chimpanzees. Simon King OBE is an acclaimed naturalist, author and broadcaster, not to mention expert cameraman, receiving an Honorary Fellowship of the Royal Photographic Society in 2011.With many years’ experience of leading guided tours the world over, Simon is an exceptionally charming and knowledgeable safari host. Providing a unique wildlife experience, his inimitable enthusiasm for all fauna, from the most magnificent of mammals to the tiniest of creatures underfoot, his passion is infectious. His friendly, yet professional nature engages with guests in a manner allowing a rare and in-depth understanding of the surrounding environment. After spending a stopover night at Machweo Retreat, just outside the town of Arusha, a light aircraft takes our guests to this charming mobile tented camp, which offers a traditional ‘Out of Africa’ safari experience. 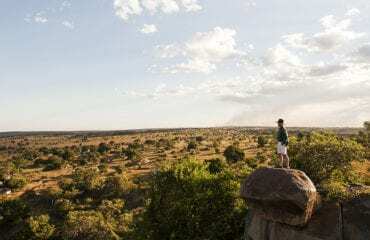 There is nothing quite like waking up on your first morning in Africa to the sound of bird calls with a cup of hot tea or coffee brought to your tent and the anticipation of a new adventure ahead. In the evenings you and Simon King will enjoy sitting around the campfire mulling over the day’s wildlife sightings and discussing what is to come tomorrow. 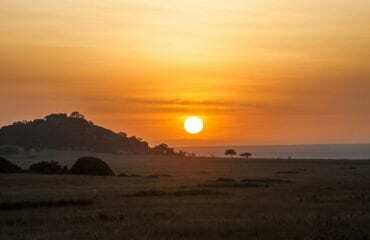 Lamai Serengeti has been built with some of the best views in the Serengeti, and is remote and exclusive. Set within the iconic Kogakuria kopjes with views out over the Mara River Valley and Lamai Wedge. All the tents have their own private and spacious verandas spread within the rocks and all have been sited with spectacular views. On a wide golden beach along the eastern shores of Lake Tanganyika, sheltered by the lush green forests of the Mahale Mountains, is the magical sanctuary of Greystoke Mahale. 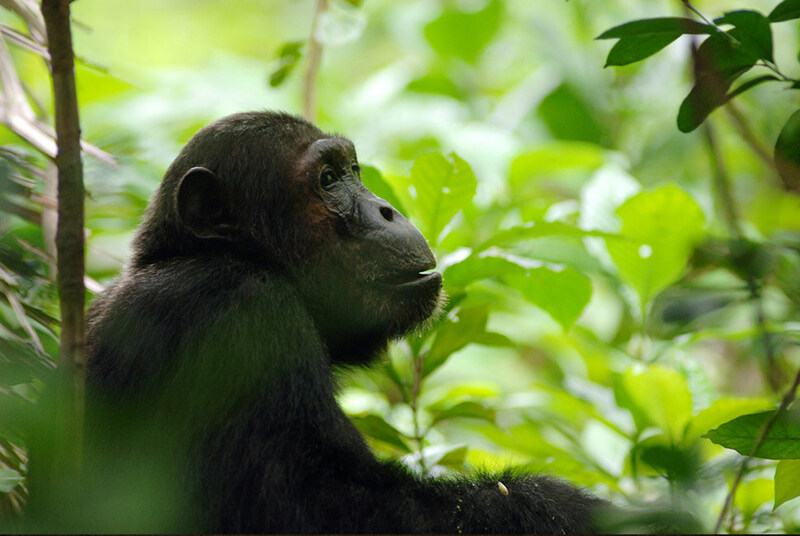 One troop of chimpanzees is within hiking distance, and each day you can venture out into the forest to observe our closest relatives as they groom, play and forage across the leafy floor. 1st November 2019 On arrival into Kilimanjaro International Airport you will be met and driven to Machweo Retreat, just outside the town of Arusha. Simon King will meet you at the Retreat and run through the itinerary for your exciting journey ahead. 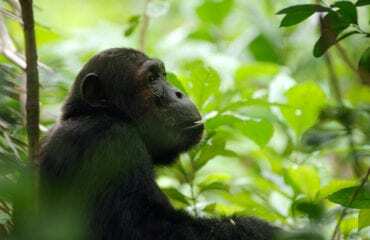 2nd – 3rd November 2019 In the morning you will be driven to Arusha airport where you will take a scheduled flight to Seronera in the Serengeti National Park. You will have the rest of the day and a full day tomorrow to explore this special park with Simon and recount the day’s adventure around an open fire in the evenings. 4th November 2019 After breakfast you will be driven back to Seronera airstrip for the scheduled flight to Kogatende. 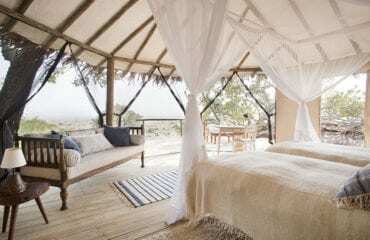 You will be met on arrival and driven to Lamai Serengeti Camp, your base for the next three nights. 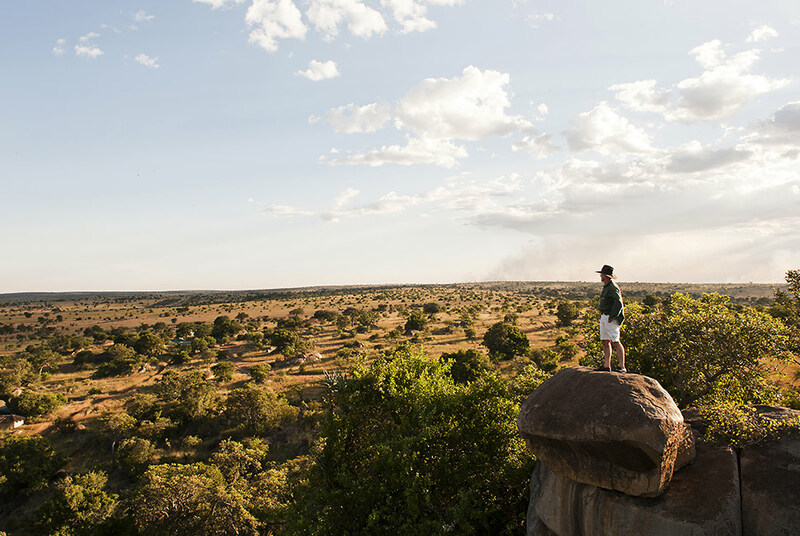 Wild game drives, views of elephant from your room, the local mongoose family and drinks and a chat by the fireside are just a few of the treasures ahead. 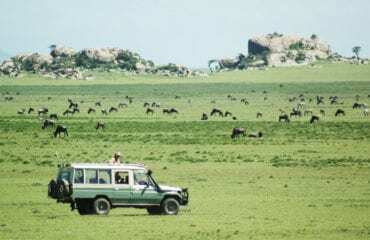 5th – 6th November 2019 Enjoy two full days to explore the Northern Serengeti. Simon will plan each day according to the individual interests of the group and the location of the wildlife as well as bringing in some of his own surprises along the way. 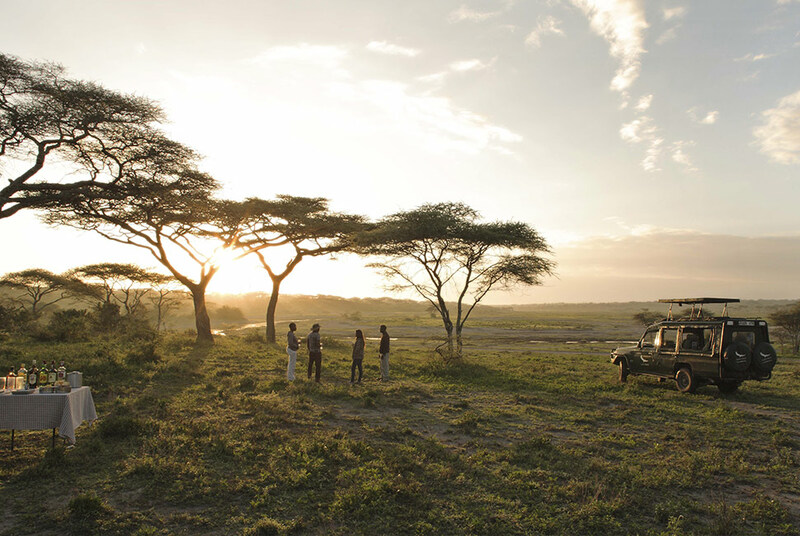 7th November 2019 After breakfast you will be driven to the Kogatende airstrip for your shared charter flight to Mahale. 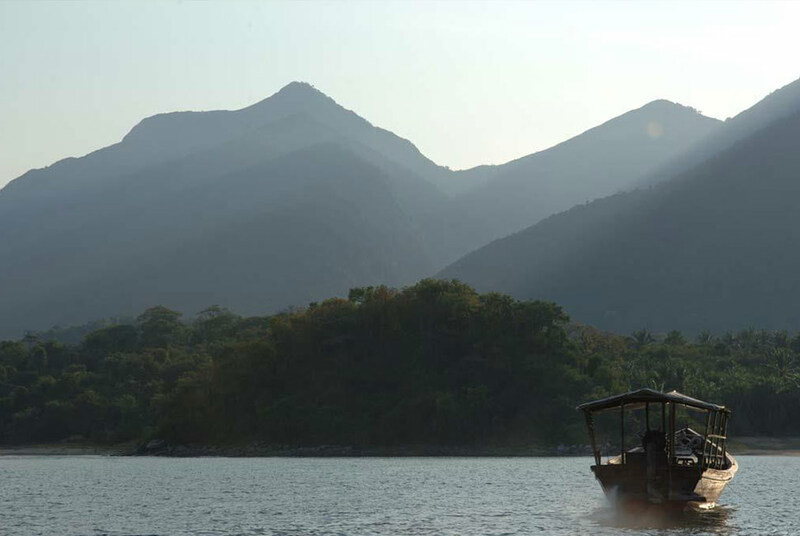 Upon arrival in Mahale you will be taken by boat to Greystoke Mahale. 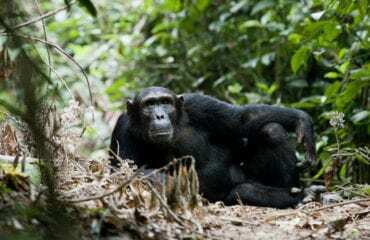 There will be plenty of time to settle into camp, or loosen up with a short walk into the forest, followed by a drink in the setting sun with views over Lake Tanganyika. 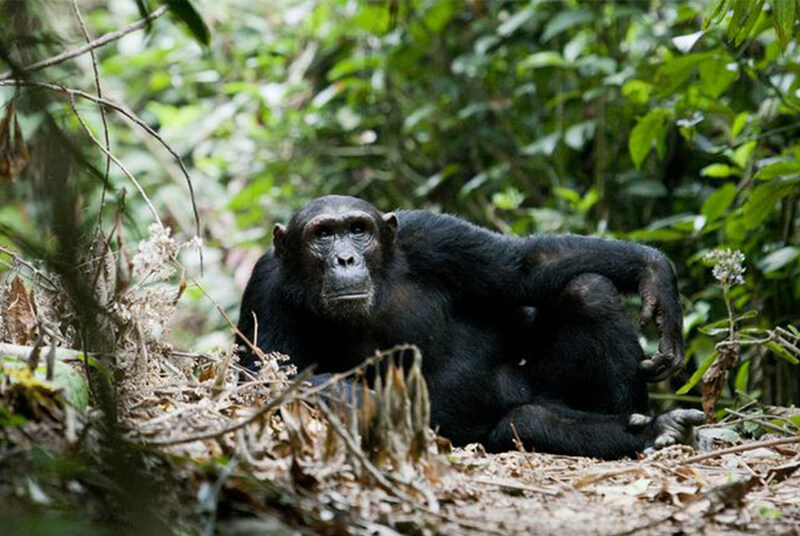 8th – 10th November 2019 You will spend three full days with Simon in these pristine rainforest seeking out chimpanzee and taking the dhow onto the lake to swim, snorkel, fish or simply enjoy the exceptional views and tranquillity. 11th November 2019 You will be transferred back to Mahale airstrip by dhow for the shared charter flight to Kilimanjaro airstrip. From here you can connect with onward flights home. Those wishing to extend their stay can ask the Exceptional Travel team to arrange some time for you on the coast in Zanzibar or further afield. From £9995 per person based on two sharing. Please get in touch for further details.